BuzzFeed, Vice and other leaders in digital media have laid off over 2,000 people so far this year. It seems that nobody can bring in enough revenue from digital advertising to fuel free news online. Meanwhile, printed newspapers continue to lose subscribers. The good news, says University of Texas at Austin associate professor Iris Chyi, is that loyal subscribers are willing to pay more for less— even while newspapers feed their own “death spiral” by cutting newsrooms, hiking prices, and bemoaning their own demise. 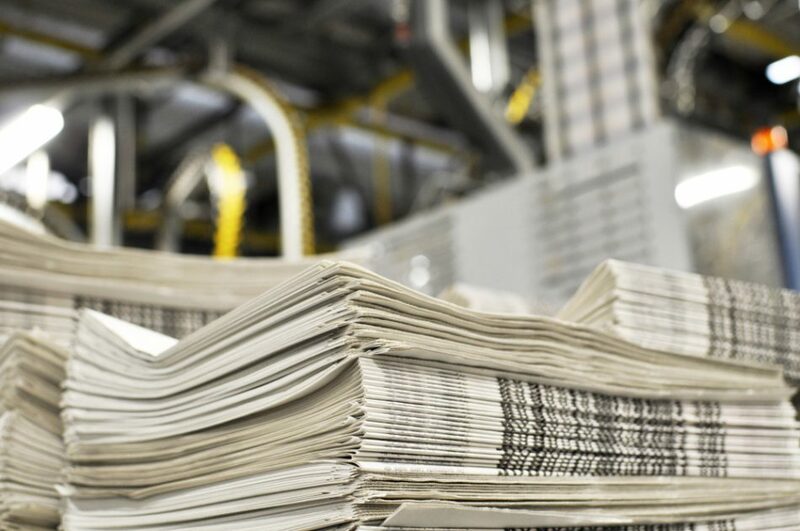 Nieman Lab director Joshua Benton joins in to discuss and disagree about what the numbers tell us about newspapers’ past, and to pitch a future for print. What 2,000 job cuts tell us: the free market kills digital journalism—Emily’s take on the media layoffs. Newspapers cost more than twice as much today as they did a decade ago (and that was a smart move by publishers)—Guest Joshua Benton’s response to Chyi’s paper.